Couple of week ago I started study of Sitecore PowerShell and have learned some basic concepts of Sitecore PowerShell. Here I am writing those my learning of Sitecore PowerShell so maybe this will help you to understand Sitecore PowerShell. Sitecore PowerShell is a module that allow user to access PowerShell (Console, Integrated Scripting Environment & plugs into various Sitecore pipelines) with in Sitecore Desktop environment. A powerful tool for the Sitecore admin & developer. Using Sitecore PowerShell user can do anything because it simply call Sitecore API to perform operation. How to Install Sitecore PowerShell Extensions? Download the Console installation package from Sitecore Marketplace. Once you install downloaded package you will see a couple of additional icons in your Start menu. 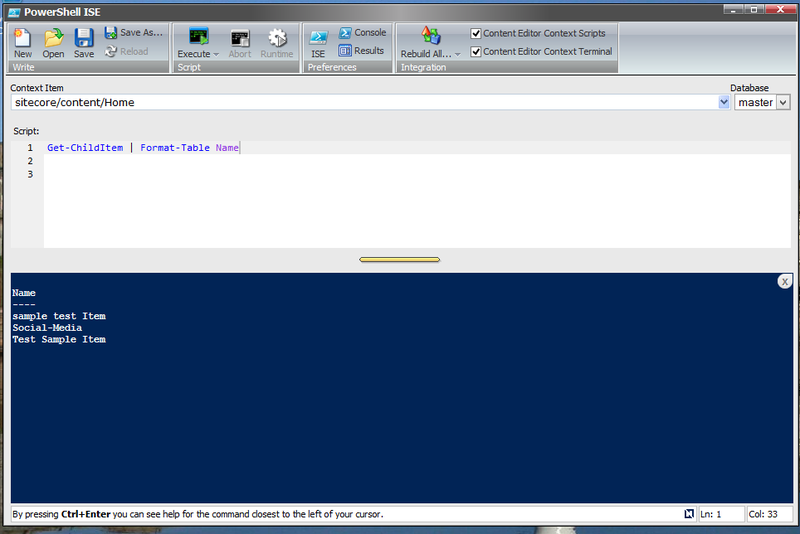 Installation of Sitecore PowerShell Extensions successfully done. 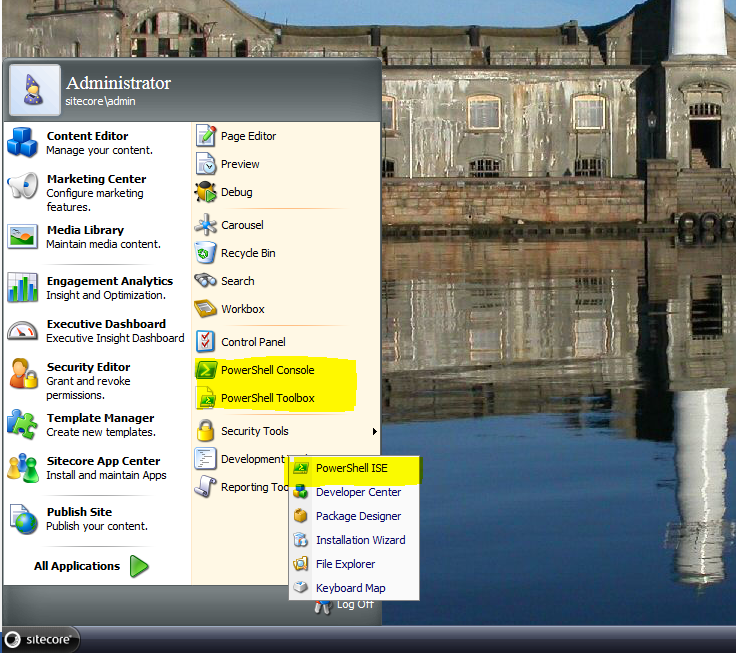 In above screenshot start menu items highlighted in yellow these are the PowerShell Icons. User can perform scripting using PowerShell Console as well as PowerShell ISE. For the same of brevity I’m assuming your location is already somewhere within a Sitecore tree (e.g. you did something akin to cd master:\content prior to executing the following scripts. List all properties & fields available for a particular page (including Sitecore properties defined in the item template). Delete all pages that have not been modified for the last 365 days. List all items Updated over the last 24 hours and who changed them. List all pages that have their “Text” field filled in. Make a nice reviewer’s comment on all pages with their “Text” property filled in. Add a warning to the beginning of “Text” property for all pages that have not been saved for the last 180 days. Replace a string in a property on all pages with another string (in this sample – removing the warning the last sample added). Display the 10 most recently changed pages ordered in the reverse chronological order or changes. Display the page name, who changed it and when as well as the page status. Removes all .xml files from the “Old Xml Files” in Media library. Copy all files from the “staging” folder to the “production” folder in Media Library. Copying files within media library is done as follows. This can also be done for items in the content branch. I want to learn Sitecore, but where to start ? I can’t even find the Sitecore software to learn. How do i learn Sitecore? Please refer this link https://www.quora.com/How-can-you-learn-Sitecore.